Eve and Wendy's The Scientists Behind Space has won the Eugene M. Emme Astronautical Literature Award for best children's book from the American Astronautical Society. The awards recognize outstanding books that advance public understanding of astronautics, and reward originality, scholarship and readability. 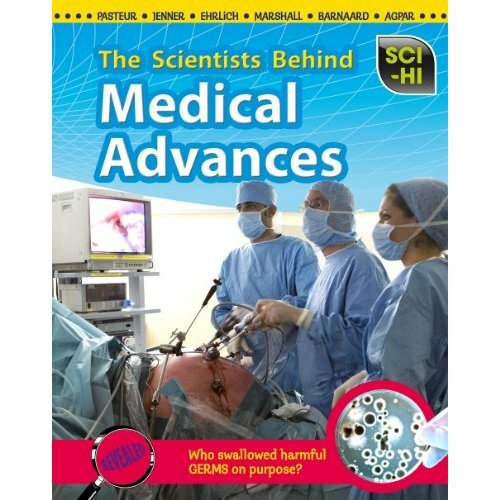 Eve and Wendy have two new books on the market: The Scientists Behind Medical Advances and The Scientists Behind Space, both published by Heinemann Raintree. Both books are recommended by NSTA. 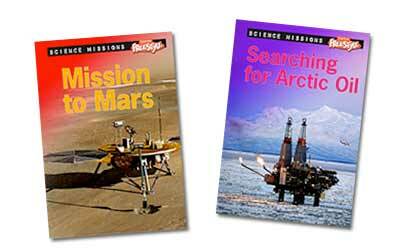 Click on the book covers to read the NSTA reviews. Eve’s books in the Sci-Hi series, published by Heinemann-Raintree, are getting great reviews! The National Science Teachers Association (NSTA) recommends several books in the series, including Climate Change, Health & Wellness, Magnetism and Electromagnets, and Changing Life on Earth. Here is the opening paragraph to the review of Fossil Fuels, published at the NSTA Web site. 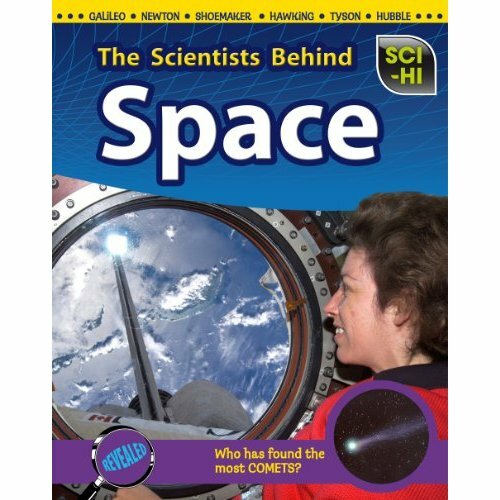 Describing topics that are both timely and interesting to middle school students, the Sci-Hi series explores science with accessible text and engaging pictures. The authors break complex content it into short chunks that students can read and think about. These sections provide background information on the subject, show flow charts to explain concepts, and introduce key vocabulary. In students' hands, these books provide a great place to start research on a topic or can just be interesting reads.